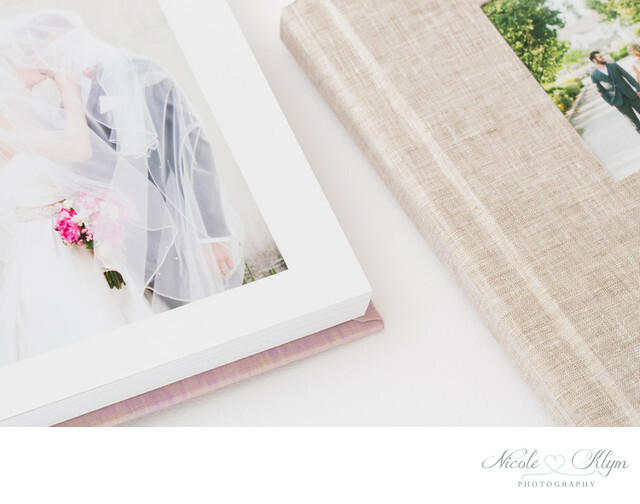 Below you can find information on the various professional albums and books available to all Nicole Klym Photography clients. Prices on these pages do not include New Jersey State sales tax, when applicable. 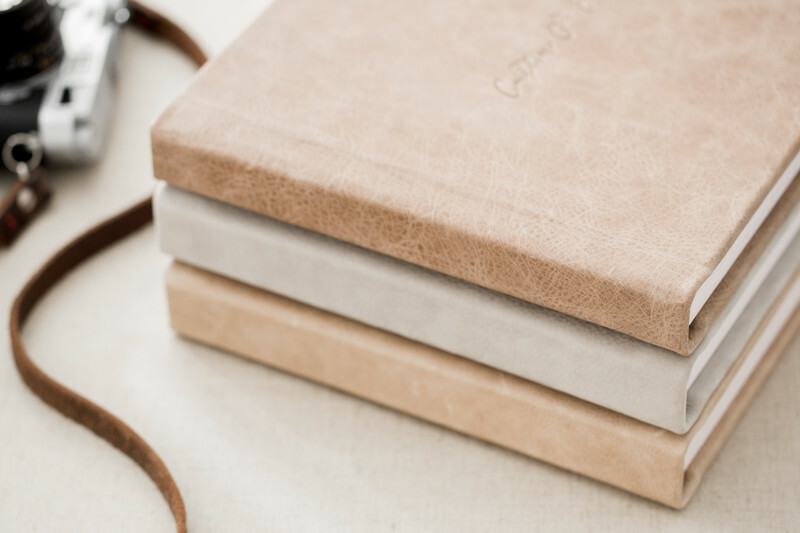 The leather, fabric and photo cover albums all feature thick, layflat custom page designs with your images printed directly on the smooth pages. 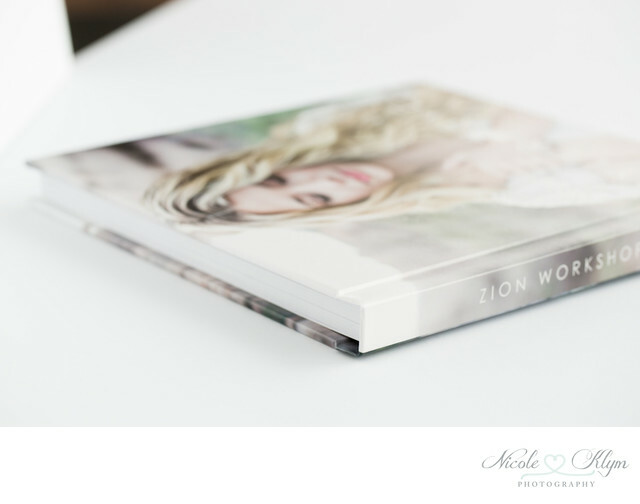 The softcover and hardcover books have thinner magazine-style pages without the layflat style. 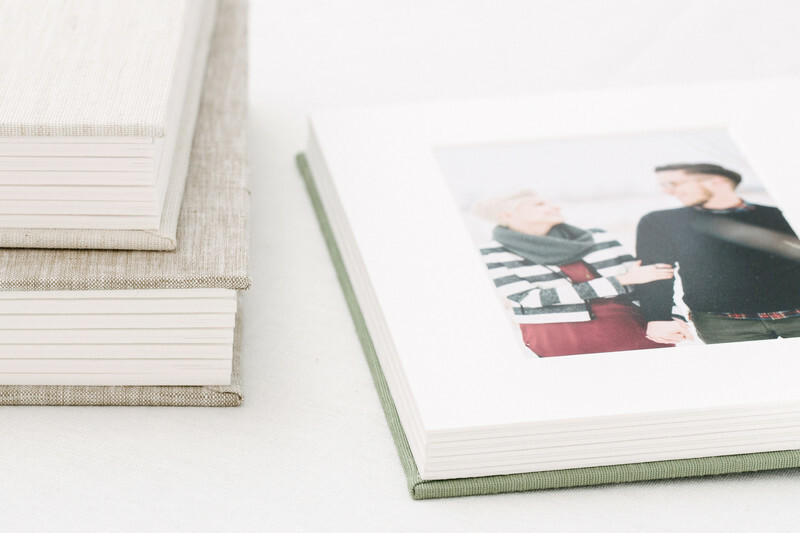 The folios come in two options, with prints slipped into each page. The album or book design process is simple. 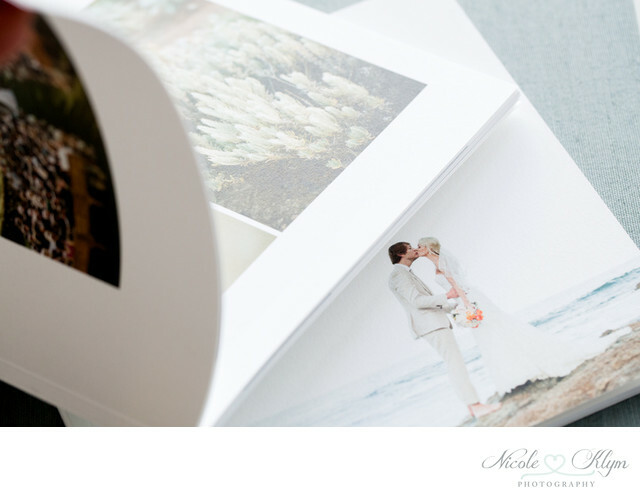 All clients are provided with the option of either choosing their favorite images to be included directly from their online gallery, or having Nicole choose. All designs then go through an easy online review process. Once the final design is approved, the album is then ordered with the lab and handcrafted for you. 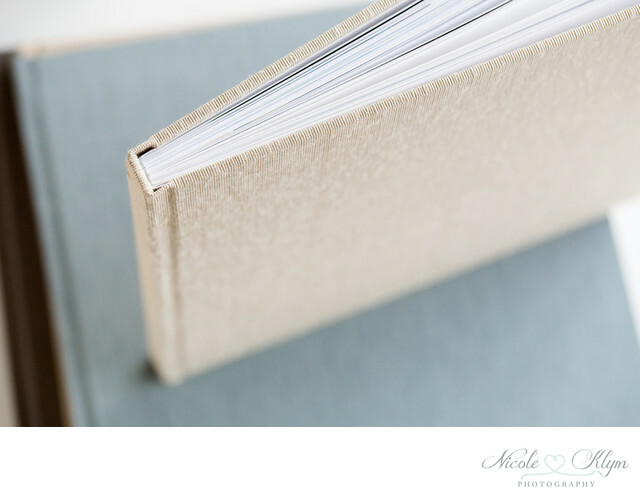 If you are interested in purchasing a handcrafted album or book below from your session or event coverage, please reach out directly by email to obtain an order form. Photo prints, wood prints and canvas gallery wraps may be purchased directly from your NKP client image gallery. See some tips on ordering prints and suggestions for ways to display your prints. Looking to gift someone with credit to use towards a portrait session, wedding, or print products? Fill out the Gift Certificate Purchase Form to get started!